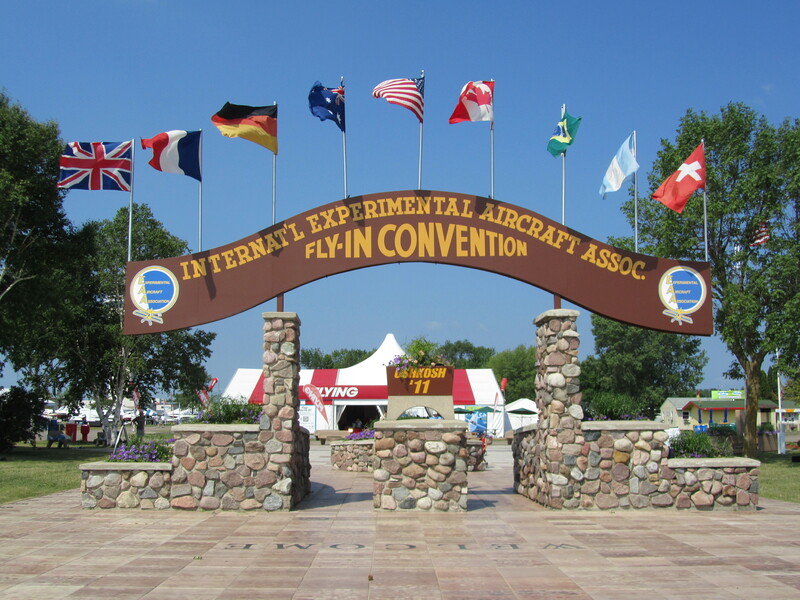 EAA has designated Tuesday, July 21, 2015 as Rutan Legacy Day. 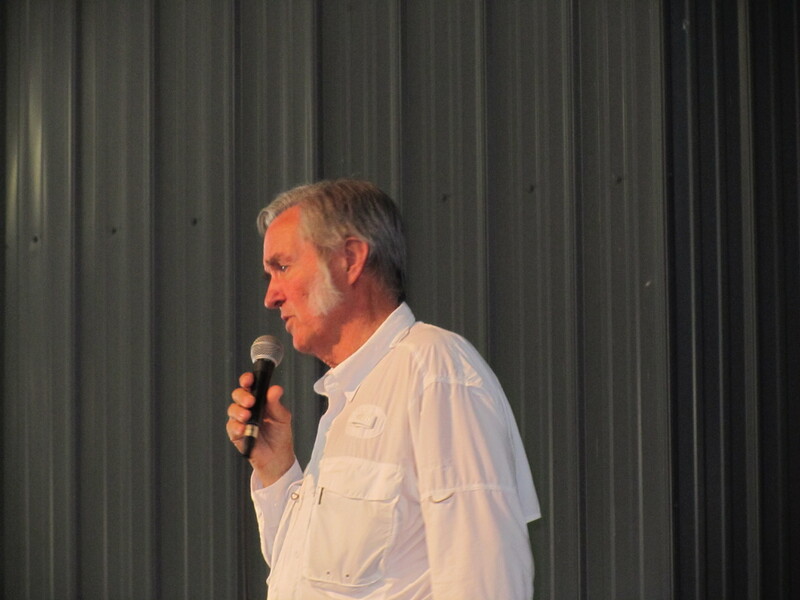 Look out for many Rutan designs, and talks by the master during the day and evening. 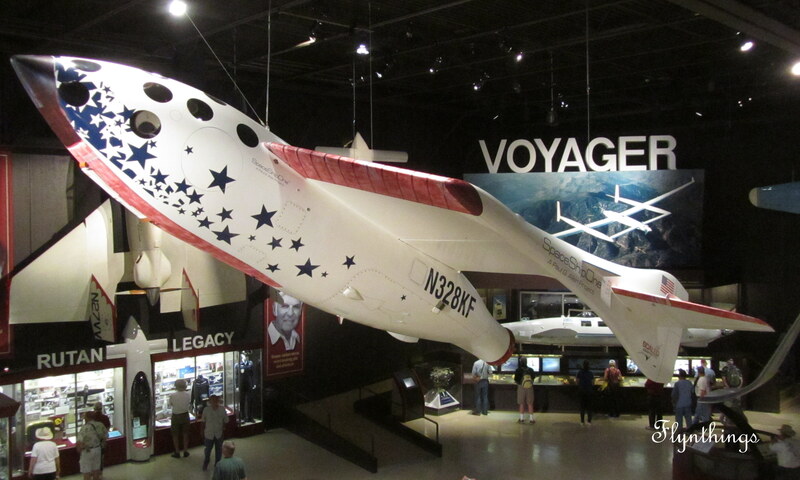 Wednesday, July 22nd, 2015 is WomenVenture Day. 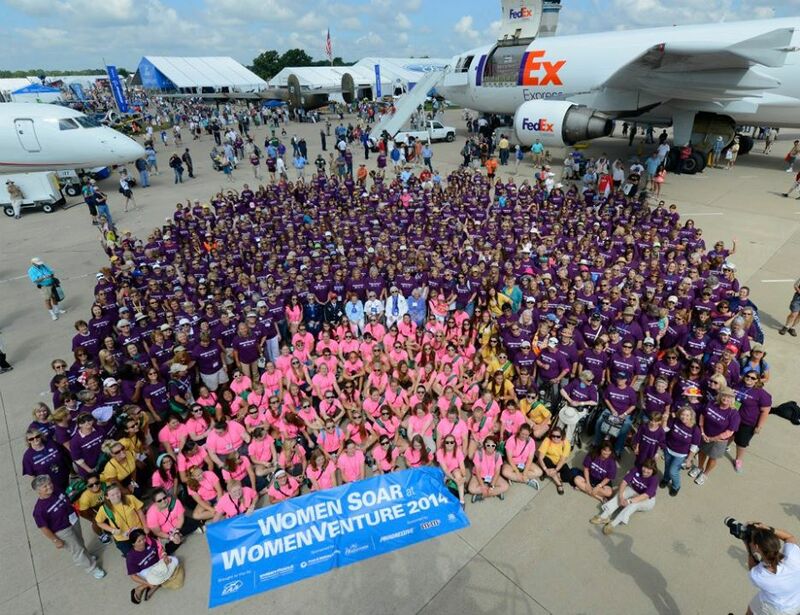 If you are a women, a pilot and fly, pick up your T-shirt and meet up in the Boeing Plaza at 11:00am for a memorable group photo. There is a breakfast event (speaker Jessica Cox) and a lunch event (speaker Cindy Hasselbring and Dr Kathy Sullivan) if you are interested in registering. Not to mention daily airshows, seminars, workshops, aircraft display, museum, concerts, movies and more.Not to forget night airshows on Wednesday and Saturday of that week. I wish! This is so high on my bucket list. I’m going. First time. Can’t wait. Fun! You will enjoy it. There is nothing like it, if you are plane crazy!